Why does AKARI recommend Bitcoin Cash? AKARI Global Foundation's mission is to help reduce economic oppression and increase economic freedoms on an individual basis globally through education and instruction on how to leverage Bitcoin Cash & Manna Currency to your direct benefit. AKARI has been following Bitcoin for many years, and after extensively researching Bitcoin Cash have decided to include it in our foundation mission. So why did we choose to include Bitcoin Cash? Here are a list of reasons to spark some curiosity and hopefully you may consider learning more about Bitcoin Cash. It should become clear why we recommend Bitcoin Cash. This list is part of a series of posts we will be publishing on http://yours.org and elsewhere working to educate and inform others about Bitcoin and are creating resources to help instruct as much as we can. Transaction savings (very low/practically for free). Instant transactions, 10min settlement (vs 90 day with credit cards). Includes micro-payments (with low fees). Trust that the value stored is immutable. Undercut competitors still using bank-card fees. Rapid adoption rate (100k+ new merchants recently). Increased adoption means free marketing for your business or dev project. Growing dev ecosystem, weekly new dev projects and growing community. No intermediaries, no payment channels. Direct transfers, no middlemen, peer-to-peer cash, even with low fees. Unlimited free wallets, very easy for anyone to begin. Transaction semi-privacy due to cycling receiving addresses. Bitcoin Cash Sticks to the whitepaper. Borderless, accept payments from world travelers. No banks/government necessary for your money. You own your own savings or spending account, with zero fees. Inclusive, for everyone who has internet or SMS access. Open-source, fully duplicable, non-proprietary, fully-reviewable, non-commercially owned, public collaborative software code. The most decentralized developer community. The goal is to become a world currency. Bitcoin Cash development is consciously focused on global peer-to-peer (p2p) money ever since 2009. Battle tested, battle hardened, for 9 years. Insurance policy against an Orwellian future. Insurance policy against today's oppressive regimes or circumstances. There are probably more reasons, but what are you favorite reasons for spending, saving, and letting others know about Bitcoin Cash if they aren't on this list? 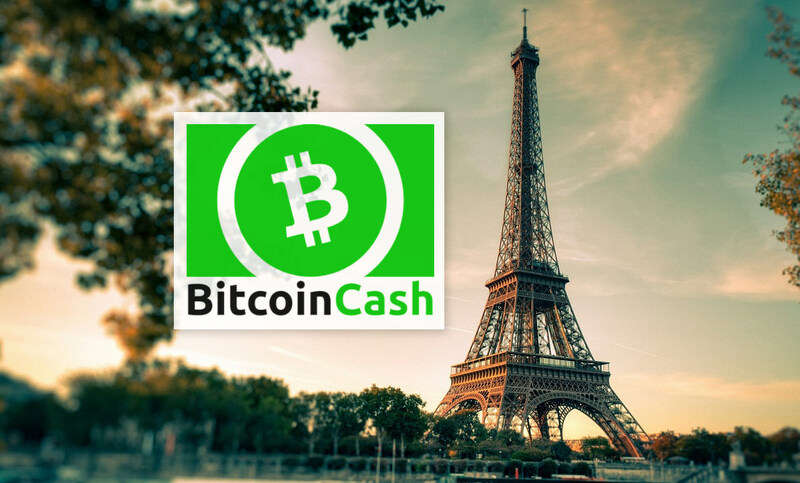 If you have any other reasons to learn more about or why you have chosen Bitcoin Cash, please let us know in the comments. What would you like to learn more about? Also, if you have any questions about Bitcoin Cash, Manna Currency, or specifics relating to either one, please reply with your questions so we can improve our materials. Perfect. Exactly the reason why I sold all my Bitcoin and bought Bitcoin Cash many months ago. Bitcoin is all about economic freedom. The majority of people currently HODLing BTC (which in itself is nonsensical) are doing it for their own selfish narcissistic reasons and not for the greater good of mankind. Bitcoin Cash is the version of Bitcoin that was invented all those years ago for this specific reason. Long may it's journey continue.